As student debt mounts in the trillions, Open Educational Resources (OER) is a promising alternative to pricey textbooks. There are still many barriers to widespread adoption, including content quality, customizability, and discoverability. 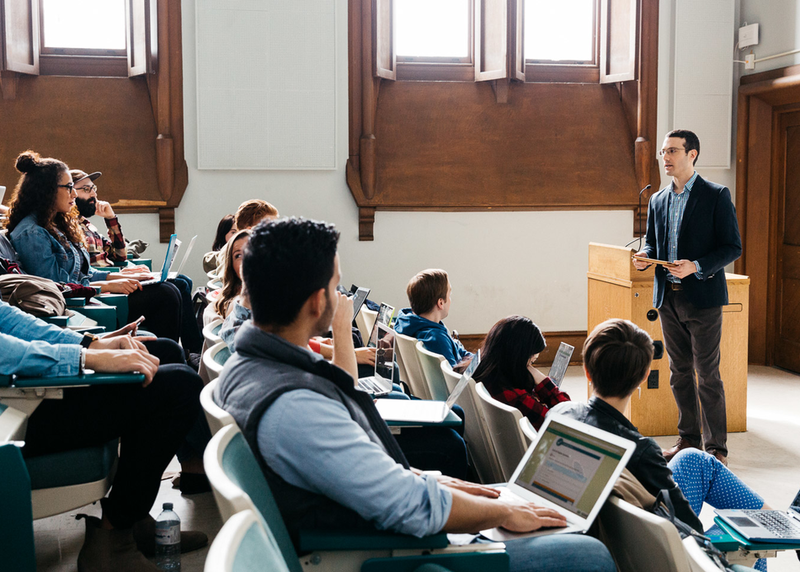 OER can overcome these challenges at scale with a community model for peer review that allows professors to share and collaborate on content in real time. OER will see long-term success if educational content can be iterated on and updated in near real time.